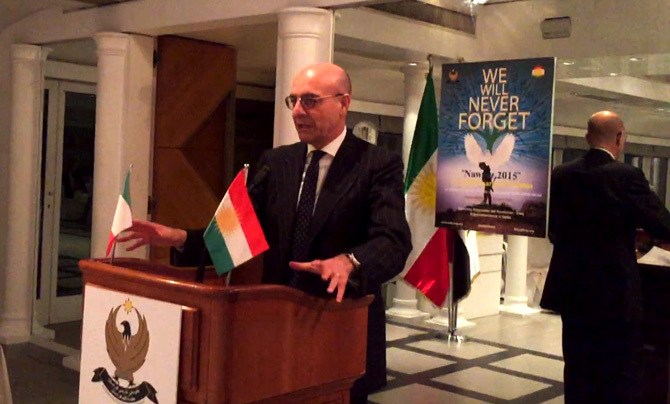 Today, the Representation of the Kurdistan Regional Government in Italy organized a reception in order to celebrate the Kurdish New Year Eve "Nawroz" and to commemorate the victims of Halabja at Rome Marriott Grand Hotel Flora. 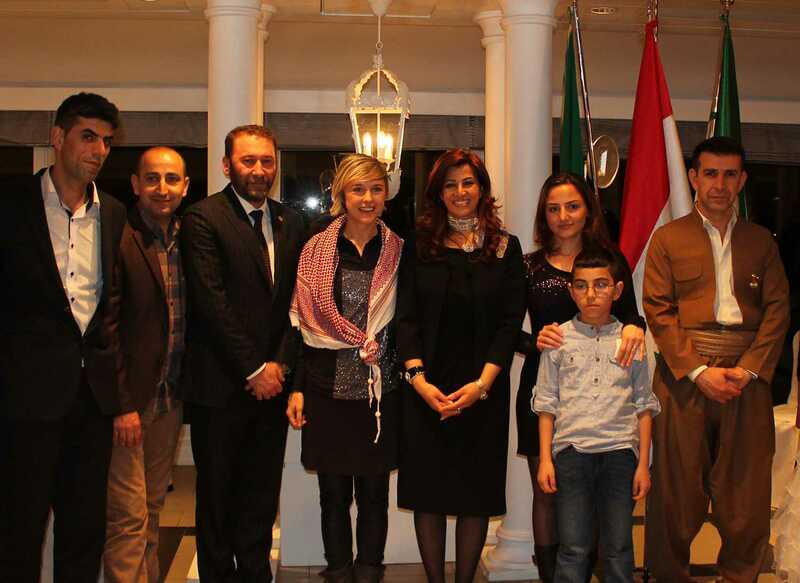 The High Representative, Mrs. Rezan Kader has dedicated the evening to the Kurdish women, some of whom are valiantly fighting against the terrorists of the Islamic state while others are under the hands of the criminals of the Islamic state. Authorities of the Holy See, Italian parliamentarians, diplomats, and distinguished academics, joined the reception, including: Cardinal. Fernando Filoni, Prefect of the Congregation for the Evangelization of Peoples, Msgr. Alberto Ortega of the Vatican Secretariat of State, the Chairman of the Foreign Affairs Committee of the Chamber of Deputies, Hon. 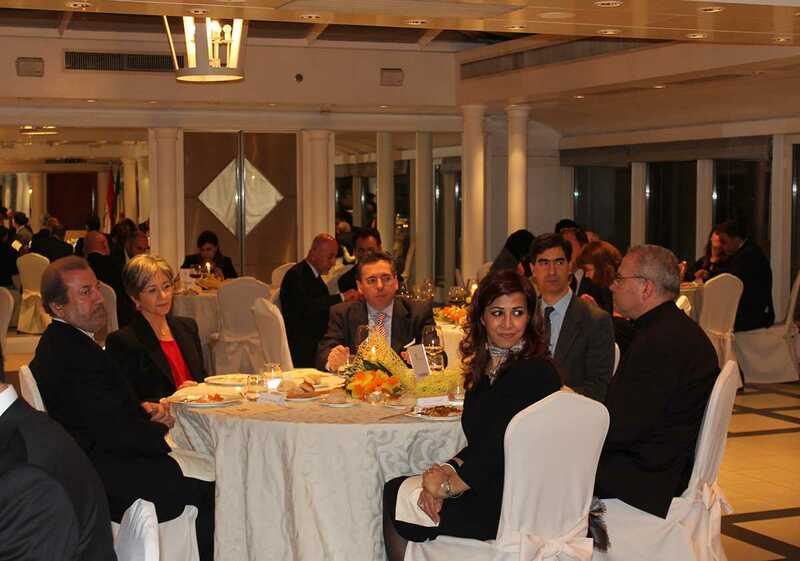 Fabrizio Cicchitto, the Chairman of the Defence Committee of the Senate, Sen. Nicola La Torre, the President of the Constitutional Affairs Committee of the Senate, Senator Anna Finocchiaro, the Ambassador of the Republic of Turkey in Italy, Amb. 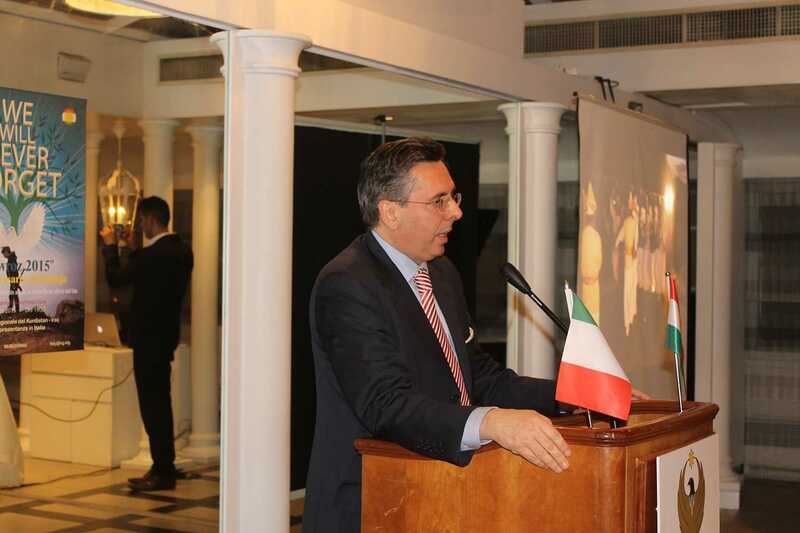 Aydin Adnan Sezgin, the Ambassador of Iran in Italy, Amb. Jahanbakhsh Mozaffari, the Minister Counselor for Political Affairs of United States of America’s Embassy, Mr. Paul Berg, the Italian Ambassador in Iraq Amb. Marco Carnelos, the Head of the Task Force Iraq's Foreign Ministry, Min. 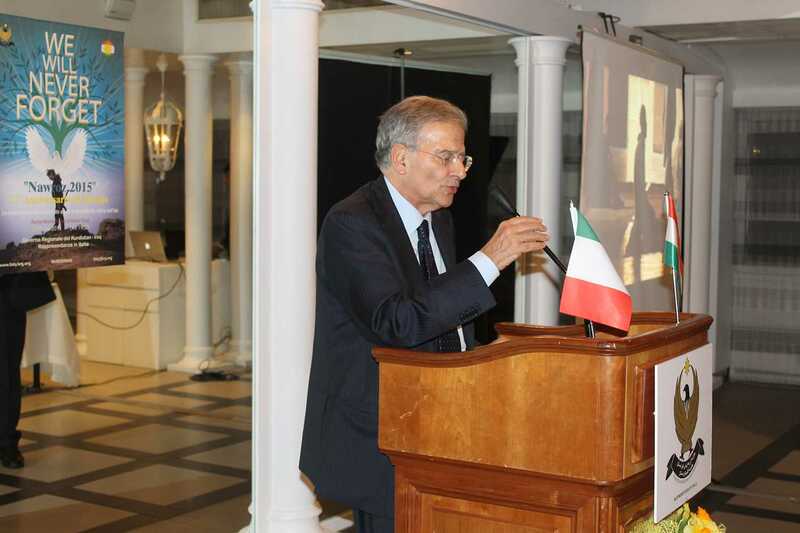 Alessandro Gaudiano, Admiral Luigi Binelli Mantelli, former Chief of the Defense Staff, the military and commercial attaché of the Embassy of Iraq in Italy in addition to the representative of the Yazidi community in Kurdistan and Mr. Taha Omar Marif , First responsible of PUK in Italy, Mr. Feysal Maruf, President of DIACO Association accompanied by Mr. Karwan Rasul, Dr. Kamaran Majid of the Kurdish community in the Veneto Region, the Hon. Osvaldo Napoli, Sen. Mario Mauro and Sen. Riccardo Mazzoni promoter of the Association of solidarity to the Kurdish people. 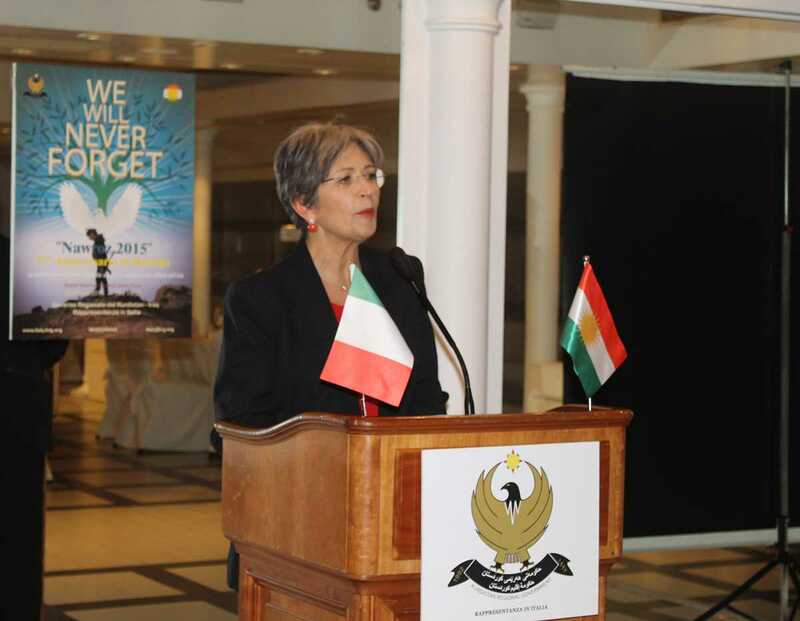 Mrs. Kader opened the evening with a welcome message to the guests, expressing how important it is for all the Kurdish people their support in this particularly sensitive time for Kurdistan. 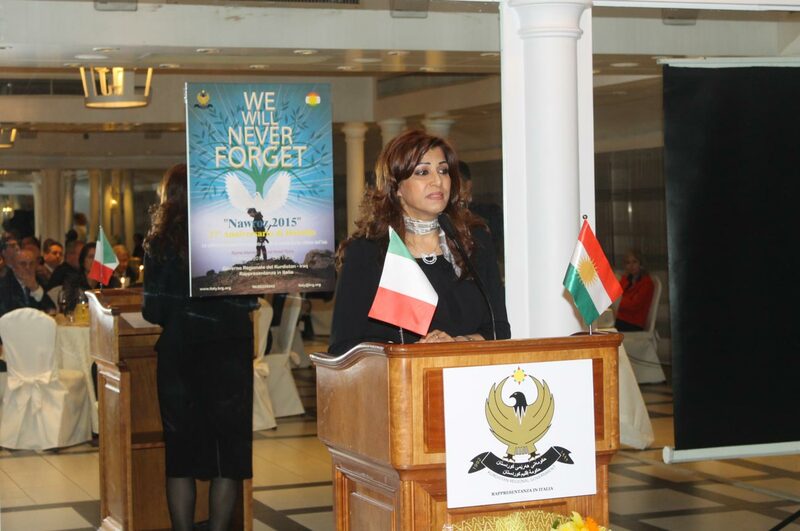 In the background, a video that projected images of the celebrations of Nawroz, the chemical attack of Halabja and finally the current images of the violence perpetrated by ISIS criminals especially against women. 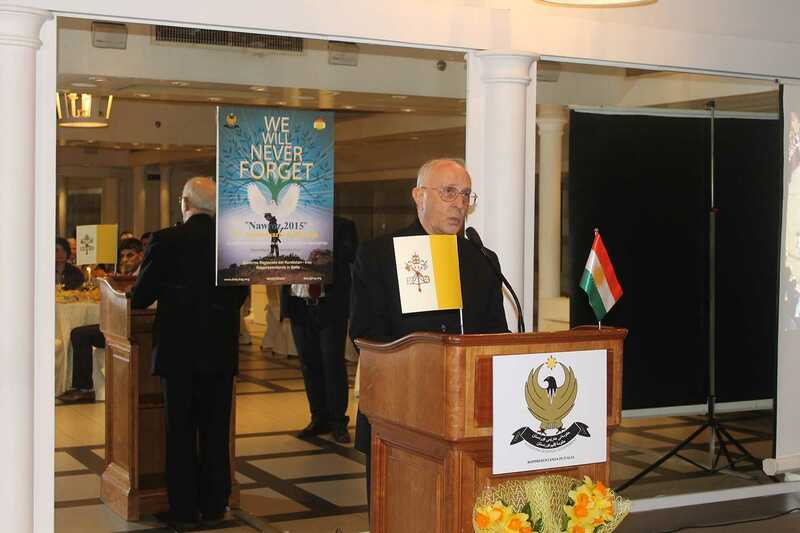 It followed the interventions of Cardinal Filoni, the Pres. Finocchiaro, the Pres. Cicchitto, the Pres. La Torre, Amb. Carnelos and messages sent by Pres. Casini and Card. 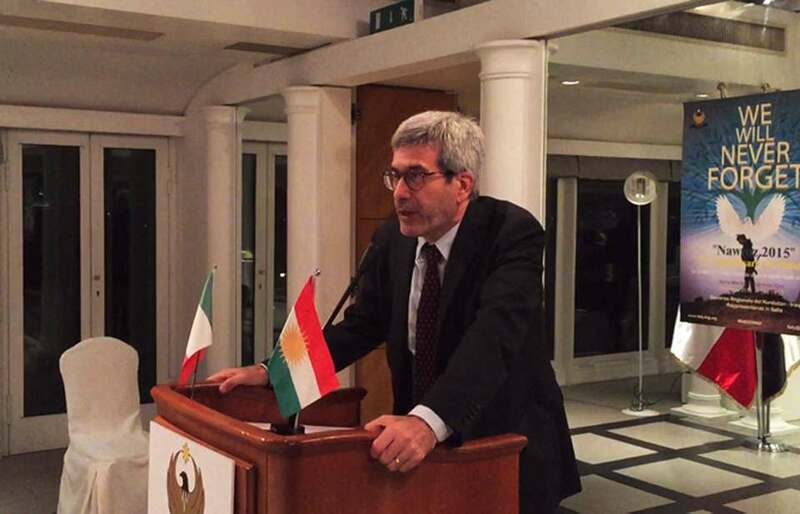 Coccopalmerio and Don Sergio Mercanzin, expressing deep solidarity and full support of the institution they belong to the Kurdish people and the Kurdistan Regional Government.